Mmmmm slow cooker pork and cider casserole is just perfect for autumn. 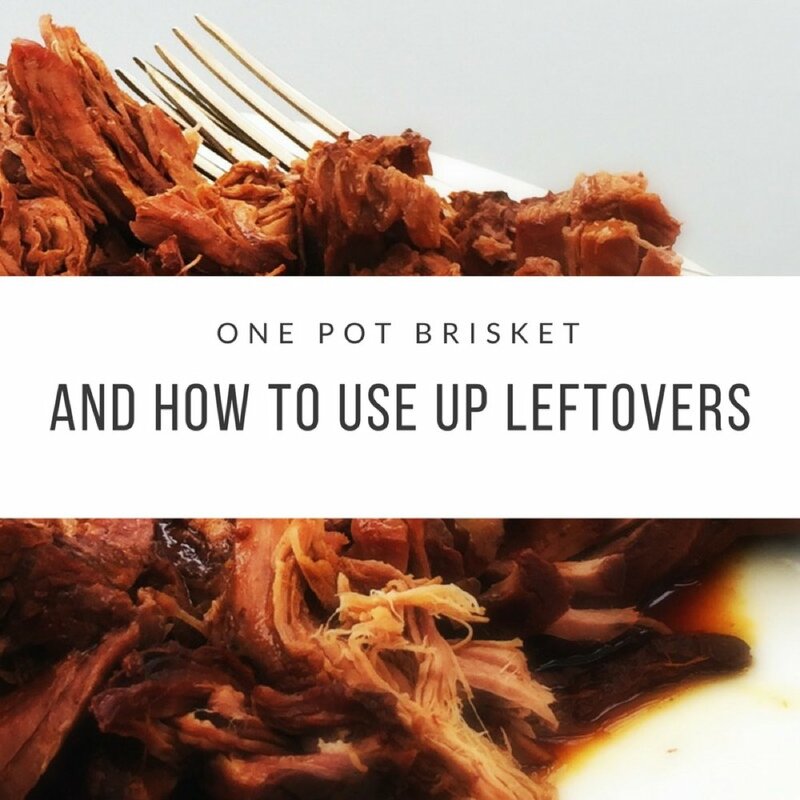 You can throw all the ingredients into the slow cooker in less than 10 minutes and then come home to a delicious warming casserole. 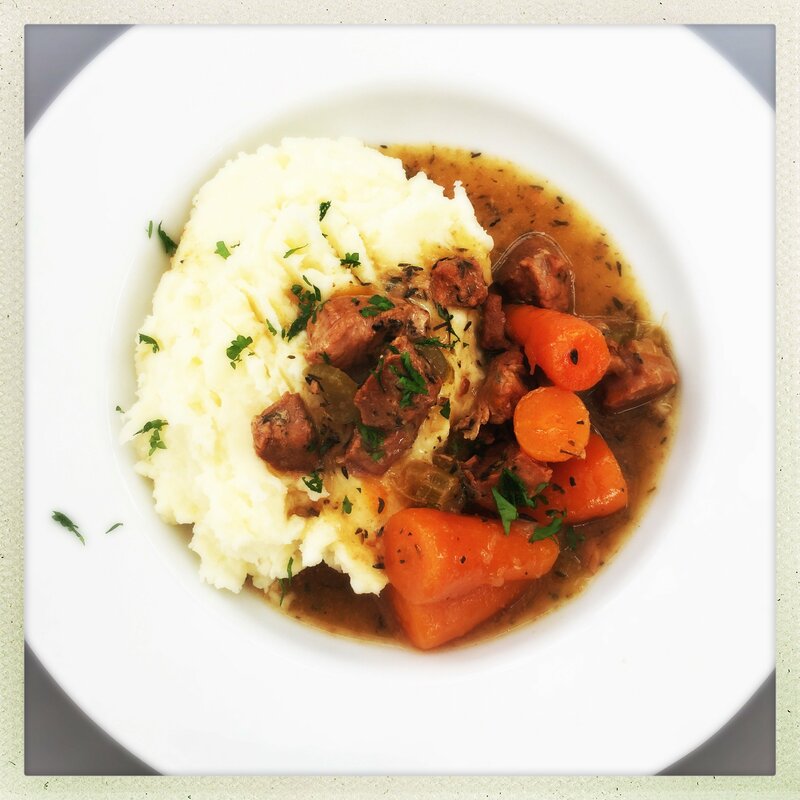 The pork and cider casserole is perfect served with mustard mashed potatoes or thick slices of crusty bread smothered in butter. It’s easy, seasonal and delicious. 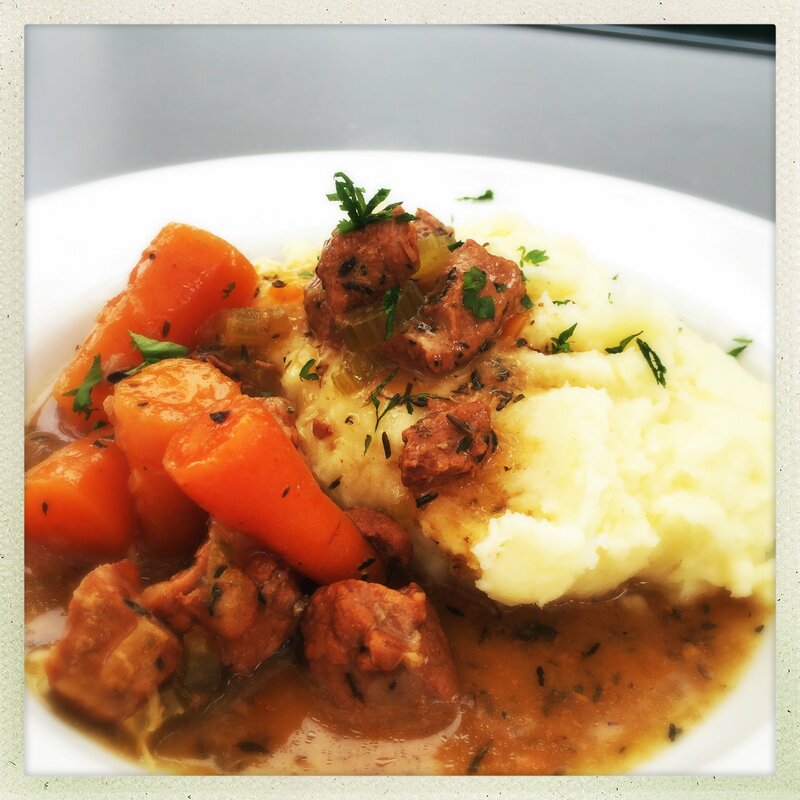 Delicious autumnal slow cooker classic. Heat the slow cooker to low, rub the base of the slow cooker pan with sunflower oil. I use a removable sauté slow cooker pan so I get the casserole hot on the hob first then transfer to the slow cooker for cooking. Add the onions, celery, pork and carrots. Pour over the cider and stock, add the thyme and season with salt and pepper. Bring the pan to the boil then transfer to the slow cooker on low for around 8-9 hours. Want more veggies then add a tin of butter beans or diced pepper. Fancy a bit of spice? Add a tsp of cinnamon, tsp of cumin and tsp of red chilli pepper flakes. Great for busy weeknights when you just want to come home and eat dinner. To make mashed potato quicker just cut the potatoes into small chunks before boiling this reduces the cooking time by around 15 minutes.